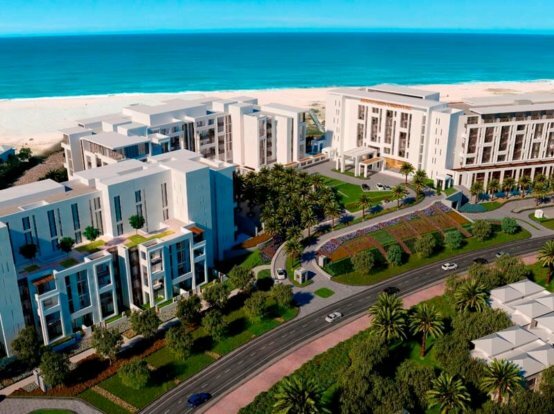 Sharjah, UAE: Eagle Hills Sharjah, a joint venture between Sharjah Investment and Development Authority (Shurooq) and Eagle Hills, has announced the sales launch of Indigo Beach Residence, the latest residential building located along the main boulevard of Maryam Island, Sharjah’s most prestigious waterfront address. 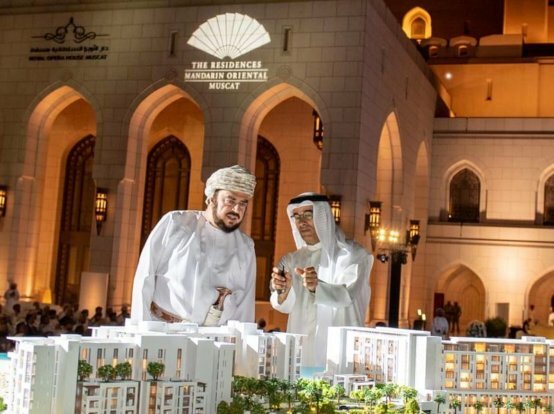 “Maryam Island is set to play a key role in elevating the competitive index of Sharjah’s real estate market, supporting the current increase in demand for property ownership by local and international investors,” His Excellency added. Comprising a total of 167 units from studios to three-bedroom apartments, Indigo Beach Residence offers ample choice for dining and shopping with a total of 20 retail and F&B outlets. Residents will benefit from multiple swimming pools, a community gym and a dedicated children’s playground. 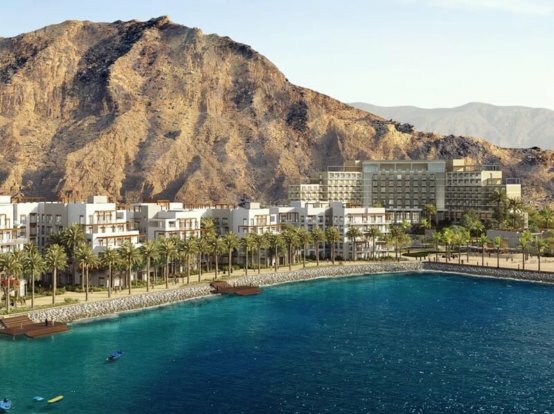 Maryam Island is a one-of-a-kind waterfront destination in Sharjah focused on creating a world-class integrated lifestyle community designed for residents and tourists alike. 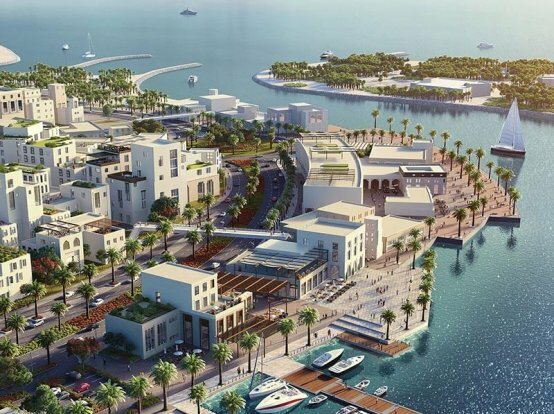 The Island is home to residential apartments, retail outlets, luxury hotels and a variety of restaurants. Health and wellbeing facilities such as a fitness club, a swimming pool and a children’s playing area also form part of the community’s modern features. To register your interest or learn more, please visit www.maryamisland.me or call Eagle Hills Sharjah on 800 3423 (toll-free), +971 2 497 9999 (International) or visit Maryam Island Sales Centre on Corniche Street, Al Khan from Saturday to Thursday 10am – 8:30pm, and Friday 4:30pm – 9pm.